Google Assistant goes further than a generic search as it understands the context bette. Google Assistant now joins the ever-growing club of unmarried people in India who are constantly hounded with unsolicited questions and advice on marriage. According to reports, Google's voice assistant has received 4.5 lakh marriage proposals in India. 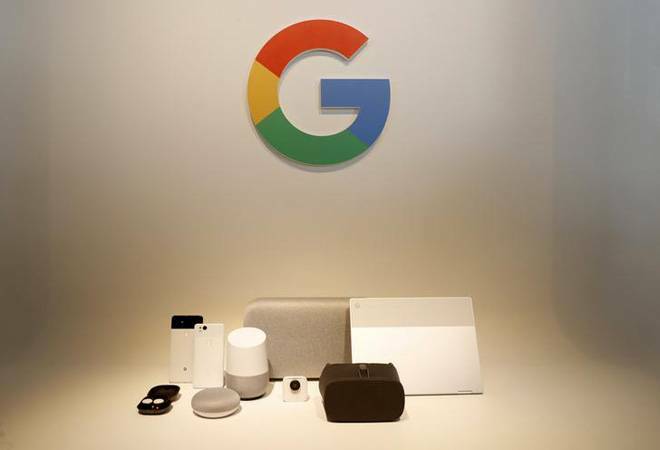 Google VP of Product Management and General Manager of Home Products Rishi Chandra, at the launch event of its voice activated speakers, Home, talked about this strange predicament that now faces Google Assistant. "Google Assistant is available in India in Hindi and English. It has increasingly become popular in India... We have 4.5 lakh marriage proposals to Google Assistant from India," Chandra said. Chandra was speaking at the launch of Google Home and Google Home Mini, the company's voice activated speakers. Talking about its advanced technology, Chandra elaborated on how Google Home come with a voice match feature and can distinguish between different voices. Hence, it provides a personalised experience to every user. The microphones utilise a technique called 'neural beam foaming' that enables accurate far-field voice recognition. "Google has simulated hundreds of thousands of noisy environments and applied machine learning to recognise patterns that allow it to filter and separate speech from noise," Chandra said. User can use Google Home for search queries, controlling lights, streaming music and much more. Chandra also mentioned that Google Assistant wakes up with only a voice command of 'OK Google', and does not register sound passively. "Users can go to the app and manage these, including deletion if they want," he added. He also mentioned that Google Assistant goes further than a generic search as it understands the context better and that voice command is becoming the next big thing in computing. "Voice input covers more than a 1 billion consumers in 119 languages all around the world today. In India, voice input is exploding. Users prefer to rely on voice, instead of typing in India," said Rajan Anandan, VP India and South East Asia. Google Home and Google Home Mini currently supports English but Hindi will be made available later this year. Mark Zuckerberg's Senate Testimony: Will Facebook change after Cambridge Analytica scandal?